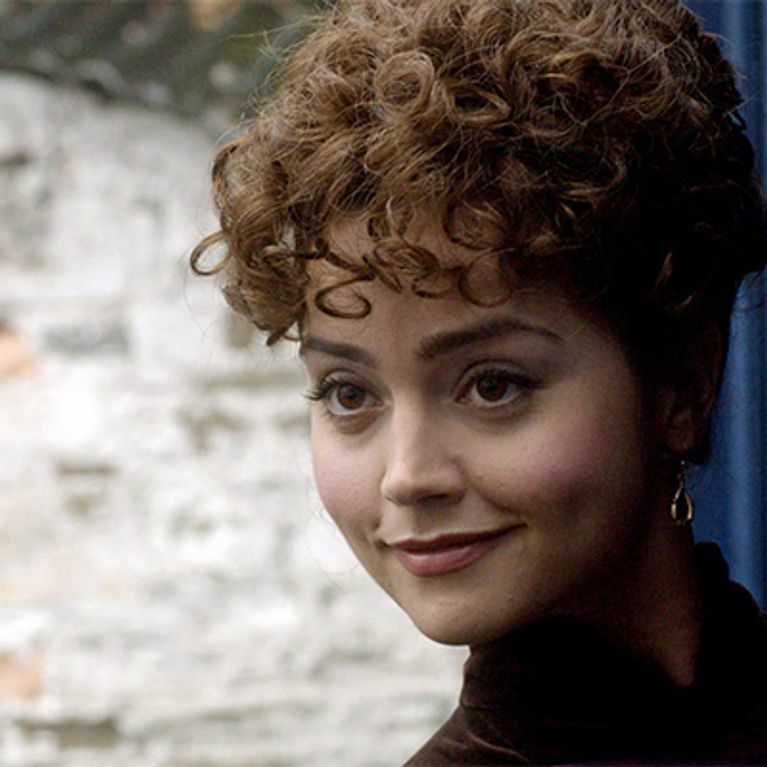 Doctor Who new series 7 pictures: Jenna-Louise Coleman has a perm! 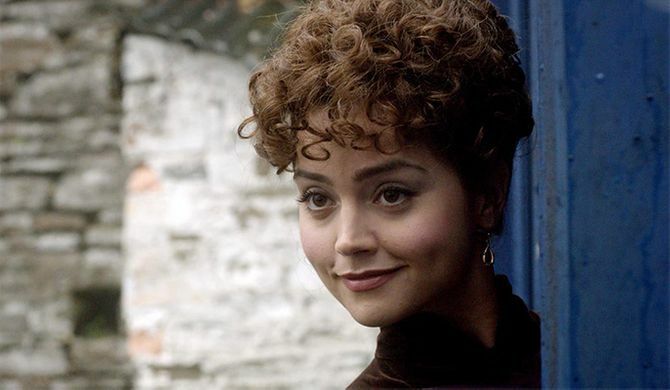 Home / Entertainment / News celebrities / Doctor Who new series 7 pictures: Jenna-Louise Coleman has a perm! The second instalment of Doctor Who series 7 airs this weekend and we've got some snaps to give you a sneak preview of The Doctor's latest adventures. The second episode of Doctor Who series 7 airs on Saturday. The tale, starring Matt Smith as the Doctor, is called The Crimson Horror and takes the Timelord and his crew to Victorian London for a gothic adventure through the eerie streets. The story is set to be another classic written by Mark Gatiss. The new episode has two guest actors - real life mother and daughter combo Diana Rigg and Rachael Stirling - who play alongside the usual suspects Vastra, Jenny and Strax. The Timelord is also accompanied by his trusty sidekick Jenna-Louise Coleman, who plays Clara. The gorgeous brunette is almost unrecognisable with her period curly hairstyle - a full-on perm! The gang are brought to the Capital to unravel a sinister mystery sweeping through the streets - The Crimson Horror. There is an unexplained plague passing across London leaving victims paralysed with blood-red skin. Doctor Who fans were chomping at the bit for the return of the series last week, especially with all the 50th Anniversary episode speculation. Looks like episode two will have been worth the wait! WATCH: New, longer Christmas Special Doctor Who trailer is here! New Doctor Who: Matt Smith to be replaced by Benedict Cumberbatch or Miranda Hart? Doctor Who news: Jenna-Louise Coleman admits she's "never been on a date"
Jenna Coleman Has Confirmed She Is Leaving Doctor Who. CLARA NO! New Sherlock and Doctor Who sneak peeks in BBC’s Christmas showreel!